We believe that every child should be able to attend camp, regardless of financial situation. 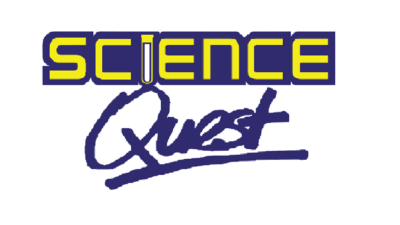 Each year, Science Quest’s bursary program helps to send deserving kids to camp. Last year alone, over $12,000 in bursaries were awarded! 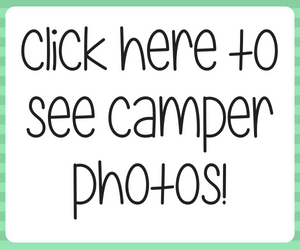 For a donation of just $200, you can send a child to camp! 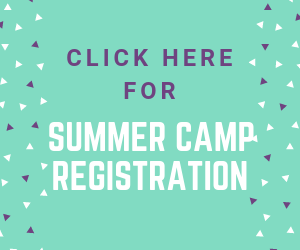 Your donation will provide an unforgettable camp experience for a child. Your support will be recognized on our website and other related material (or kept confidential on request). Finally, you will receive a letter of thanks from the child who attended camp through your generosity. Click here for the 2018 Sponsorship Package!